· Ensure the fullfillment of the project timing requirement, cost/budgetrequirement, quality requirement and technical requirement. · Ensure proper project development and documentation based on companyintern standard procedures and state legal requirement. · Ensure competent approach at the customer side for all technical and project relevant issues. · Organizational leadership for program team. · Manage EPAS Program Team, handling project challenges regarding technique, timing, qualty, cost and fulfillment of all company intern and customer specifications and state legal requirements. · Main contact person for customer regarding to timing, delivery,technical issues, ensure sufficient support to customer through interncompetent team members. · Analyze customer requirements and translate into internal specificationand cascade this specification down to subsystem specification and component specification. · Manage the vehicle integration considering all electrical, mechanicaland software interface. Please register to meet thyssenkrupp and other Top Employers like Bosch,BMW, BSinprocon, CRRC Zelc, Covestro, eepos, Karl Dungs, 4flow, Laserline,Plansee, Schaeffler, Volkswagen and many more at the CHINESE TALENT DAYS, 12/13April in Cologne – Register now, it is free! · Support PMA system integration, workingtogether with software, test and application team. · Support PMA system integration, working together with software, test and application team. Please register to meet Bosch and other Top Employers like BMW, CRRC Zelc, Continental, Covestro, eepos,Karl Dungs, Laserline, Plansee, Schaeffler, Thyssenkrupp, Trumpf, Volkswagen andmany more at the CHINESE TALENT DAYS, 12/13 April in Cologne – Register now, it is free! 2. Proficient in reading and writing in English, with businessnegotiation experience. 3. Foreigners mastering Chinese are preferred. 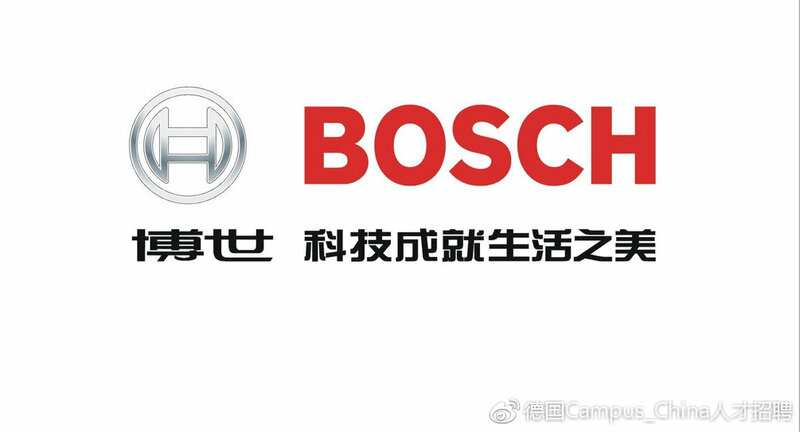 Please register to meet CRRC Zelc and other Top Employers like Bosch, BMW,BSinprocon, 4flow, Covestro, eepos, Karl Dungs, Laserline, Plansee, Schaeffler,thyssenkrupp, Volkswagen and many more at the CHINESE TALENT DAYS, 12/13 Aprilin Cologne – Register now, it is free! Work as projectengineer in our technical department to provide quantity surveying andtechnical support for our contracts and procurement department. Take charge for the preparationof technical specifications, quantity calculations and cost estimations. 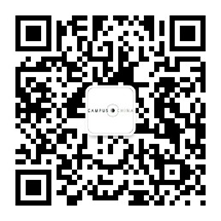 Please register to meet BSinprocon and other Top Employers like Bosch, BMW,thyssenkrupp, CRRC Zelc, Covestro, eepos, Karl Dungs, 4flow, Laserline,Plansee, Schaeffler, Volkswagen and many more at the CHINESE TALENT DAYS, 12/13April in Cologne – Register now, it is free! Please register to meet Bosch and other Top Employers like BSinprocon, BMW,thyssenkrupp, CRRC Zelc, Covestro, eepos, Karl Dungs, 4flow, Laserline,Plansee, Schaeffler, Volkswagen and many more at the CHINESE TALENT DAYS, 12/13April in Cologne – Register now, it is free! Please register to meet Bosch and other Top Employers like BMW, CRRC Zelc, Continental, Covestro,eepos, Karl Dungs, Laserline, Plansee, Schaeffler, Thyssenkrupp, Trumpf,Volkswagen and many more at the CHINESE TALENT DAYS, 12/13 April inCologne – Register now, it is free! Please register to meet Volkswagenand other Top Employers like CRRCZelc, Continental, Covestro, BMW, Daimler, Trumpf, eepos, Karl Dungs,Laserline, Plansee, Schaeffler, Thyssenkrupp and many more at the CHINESETALENT DAYS, 12/13 April in Cologne – Register here,it is free! 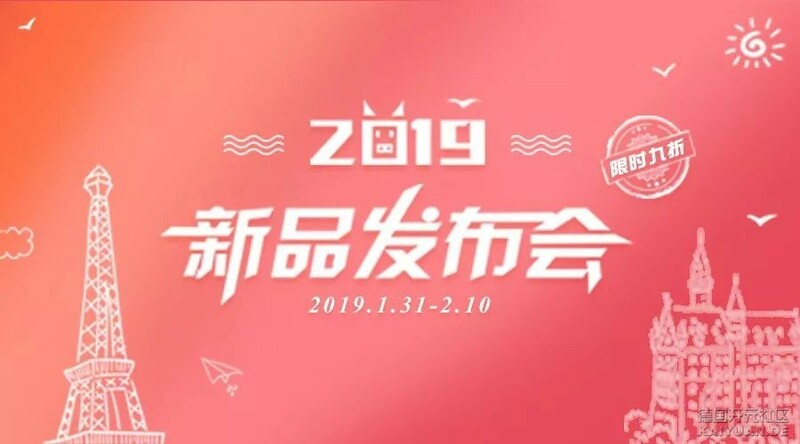 ETAS is a strongly growing company in China. We aremainly active in the automotive embedded systems development, but also activelydeveloping new business opportunities. In China, ETAS is currently represented in 6locations (HQ Shanghai, Changchun, Beijing, Wuhan, Chongqing, Guangzhou). 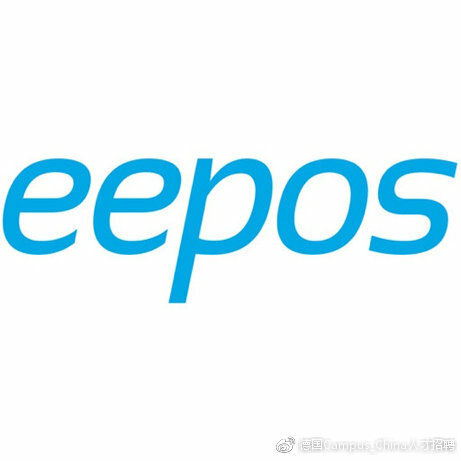 This position is based in Shanghai office. · Workwith customer together to get their requirements and pain points, provide oursolutions, products and service, help customer to achieve target with qualityand efficiency. · Consultand help customers to solve using issues with our products and win the trustand honor. Please register to meet ETAS/Boschand other Top Employers like BMW,CRRC Zelc, Continental, Covestro, eepos, Karl Dungs, Laserline, Plansee,Schaeffler, Thyssenkrupp, Trumpf, Volkswagen and many more at the CHINESETALENT DAYS, 12/13 April in Cologne – Register here,it is free! Please register to meet Koelnmesseand other Top Employers like CRRCZelc, Continental, Covestro, BMW, Daimler, Trumpf, eepos, Karl Dungs,Laserline, Plansee, Schaeffler, Thyssenkrupp, Volkswagen and many more atthe CHINESE TALENT DAYS, 12/13 April in Cologne – Register here,it is free! As part of our expansion we are lookingto strengthen our small team of dedicated engineers in Shanghai (ZhangjiangHi-Tech Park Pudong). We plan and realize test systems for automotivedevelopment, chiefly for the powertrain, exhaust gas turbocharger, electricvehicle drive systems and batteries. The company focuses in particular on testsystems for energy-saving and environmentally-friendly drive concepts. Please register to meet Kratzer andother Top Employers like Bosch, BMW,CRRC Zelc, Continental, Covestro, eepos, Karl Dungs, Laserline, Plansee,Schaeffler, Thyssenkrupp, Trumpf, Volkswagen and many more at the CHINESETALENT DAYS, 12/13 April in Cologne – Register here,it is free! Do you want to be part of the youngdeveloping organization Daimler Truck China in Beijing? Are you interested infinding out what is happening in China and utilizing your knowledge andtechnical background to help tackle some challenging business topics? Do youwant to get a full picture of Daimler Truck business in China includingimported products and locally produced products? Does the wide variety of thejob content attracts you? If so, then you should definitely apply for this jobposting at Daimler Truck China in Beijing. Please register to meet Daimler and other Top Employers like BMW, Bosch, CRRC Zelc, Covestro, eepos, EFS Unternehmensberatung, KarlDungs, Laserline, Plansee, Schaeffler, Trumpf, thyssenkrupp, Volkswagen andmany more at the CHINESE TALENT DAYS, 12/13 April in Cologne – Register here,it is free! and technical support for our contracts and procurement department. effectively implement plans and fulfill objectives. • Responsible for product design and insuring designs meet customer requirements. • Evaluate customer requirements for product specification and function. Product drawings and Design Failure Mode Effects Analysis(DFMEA). • Follow engineering change request (ECR)process. • Bachelor degree and above. Major in Mechanism or Automobile. • CAD experience in UG, CATIA or AutoCAD desirable. • With basic skill of English , can communicate in English in daily works. • Team spirit in cooperating with others. Cologne –Register here, it is free! 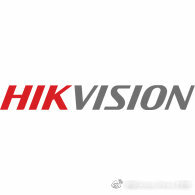 Hikvision Deutschland GmbH is now looking for a Channel Sales Manager (Germany). 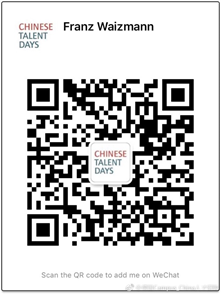 many more at the CHINESE TALENT DAYS, 12/13 April in Cologne – Register here, it is free! assembly operations. We use state of the art equipment, like tube laser and welding robots. know-how and experience in all types of metalwork, especially welding. Cologne – Register here, it is free!